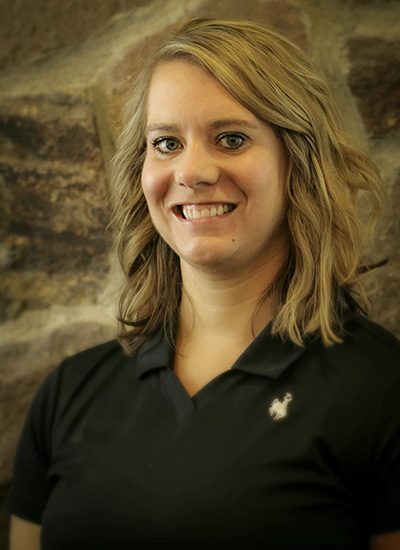 Amanda is the Director of Premier Therapy Services. She grew up in Laramie and completed her undergraduate studies at the University of Wyoming, receiving a B.S. in Kinesiology and Health Promotion. She attended physical therapy school at Creighton University where she received her doctorate degree. She loved Creighton, but missed wonderful Wyoming and couldn’t wait to come back! In her free time, Amanda enjoys spending time with her husband and children, cycling and supporting Wyoming and High School athletics.